Hello Beauties! I hope you've all had a lovely weekend in the sun and aren't too sad about going back to work this week! I've spent my weekend relaxing in the sun in Hyde Park and doing a bit of window shopping in Harrods, and a bit of actual shopping in more budget friendly shops! For ages now, I've been looking for the perfect peach blusher for my skin tone. I love the look of a subtle peach blush blended into bronzer - so it doesn't look too obvious but it just warms up your face a little, and I think I've finally found one. 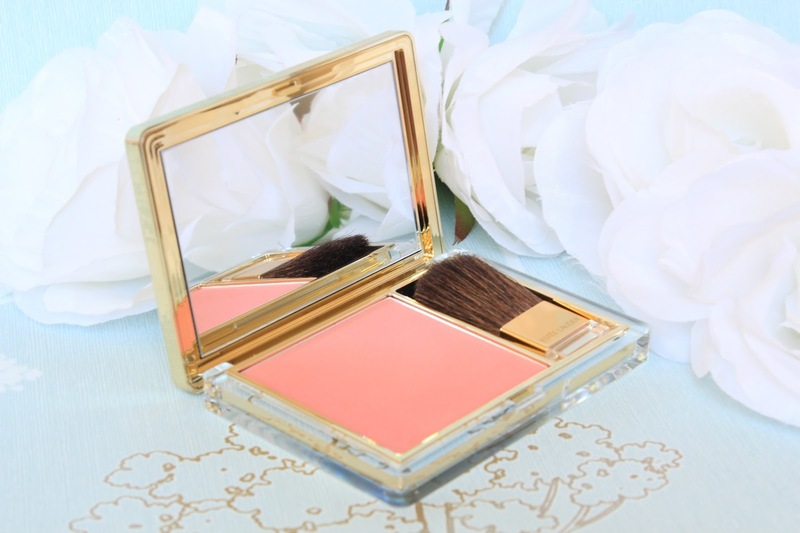 The Estee Lauder Pure Colour Blush* in Peach Passion is perfect for my fair skin tone, and even looks nice with a tan. Peach Passion, as the name suggests, is a really pretty peachy coral colour with a hint of golden shimmer. 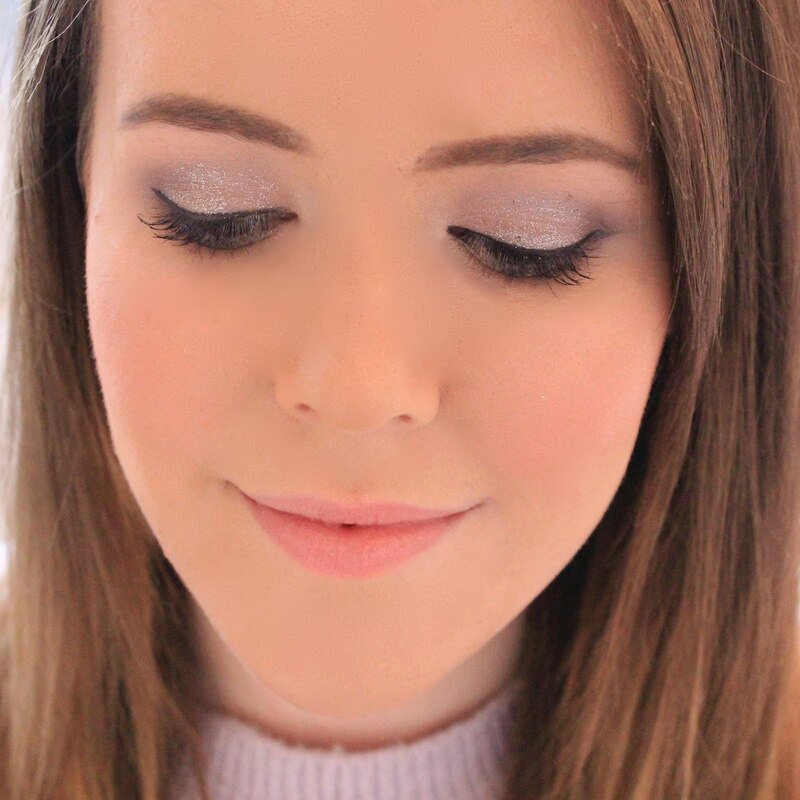 However, the shimmer is so finely milled that you don't have to worry about looking a bit too disco ball when you step out of the house, it's just enough to add a bit of life to your face. I also really love the formula of this blush, it's buttery smooth and blends like a dream into my bronzer which is just what I wanted it to. It's also really pigmented so you can either sheer it out by only adding a little like me, or you can go all out if you want more of a dramatic look. Another thing I really love about this blusher is the packaging. 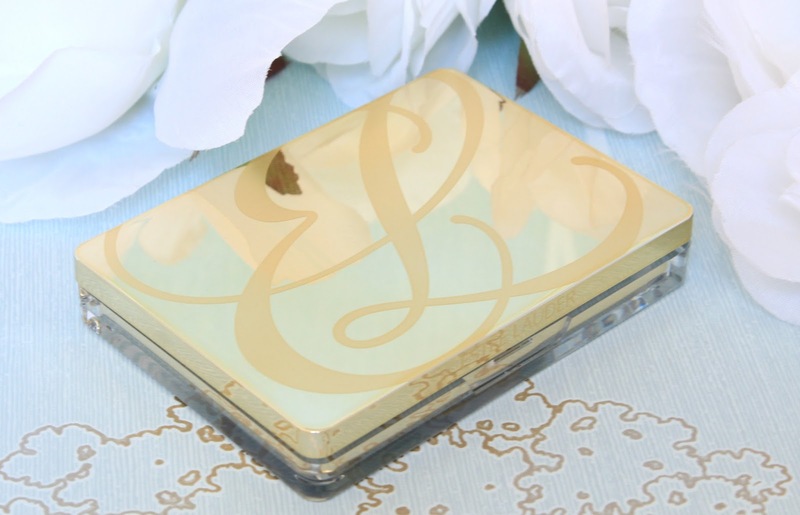 It comes in a gold mirrored compact which looks so luxurious sitting in my make up bag or in my drawers. The mirror it comes with is also a really good size for doing your make up on the go as well, making it more of a useful compact to carry around with you. It does come with a brush too, however I always opt for my Real Techniques blush brush to apply this product as I find the brush in the compact a little too small for my liking, but it would still be great if you were travelling and didn't want to take all of your brushes. Estee Lauder isn't a brand I've ever considered before, despite hearing so much about their Double Wear foundation, as I've always associated it with more mature women. 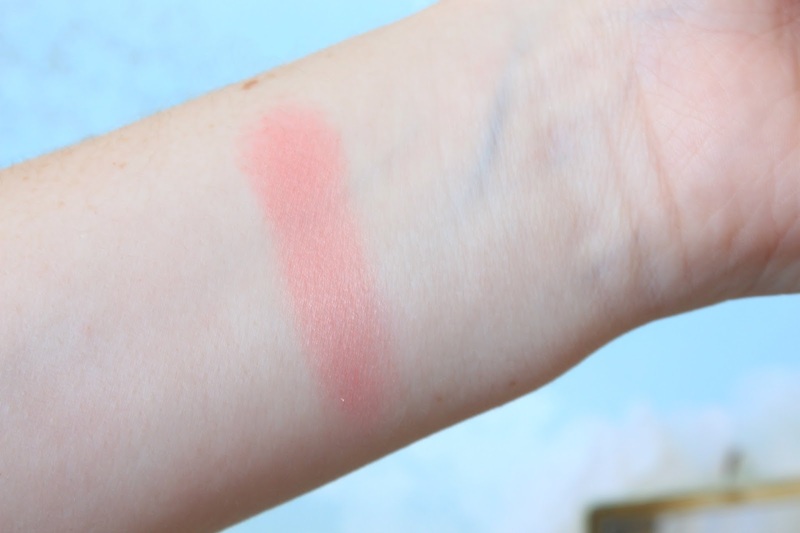 However, this blush has definitely changed my opinion. The quality and colour are amazing and they definitely do have some great products available.